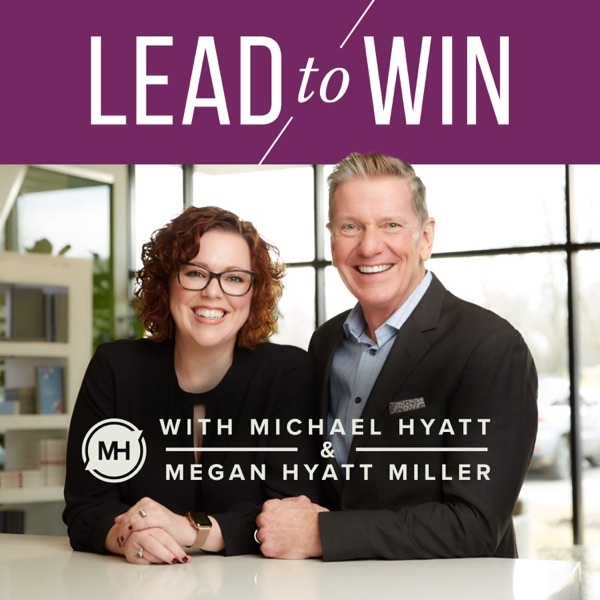 In this episode, Michael and Megan arm you with practical tips for lighting a fire under the most lethargic teams. You'll learn what works (and what doesn't) in motivating your team to achieve. For more information, visit leadto.win. Presented by LeaderBox.